Landa Fund is focused on “social investing”. Its objective is to contribute to the narrowing of socio-economic gaps in Israeli society. Focusing on education and civic equality, Landa Fund has enabled thousands of young Israelis “of privileged minds and underprivileged means” to achieve university degrees. Particular attention is paid to the promotion of shared citizenship between Israel’s Jewish and Arab communities and the teaching of Arabic in Jewish schools. 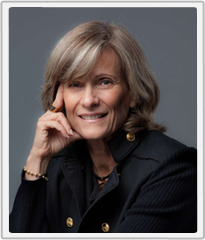 Patsy Landa, co-founder of the Landa Fund commits her time, efforts and resources towards the creation of a fairer and more just society, specifically the advancement of equal opportunity through education as well as civic equality for all of Israel's citizens, Jew and Arab alike. In addition, Patsy actively supports various organizations committed to social justice, equal opportunity and shared citizenship. She serves on various boards and holds a Bachelor Degree in Social Work from Bar Ilan University. 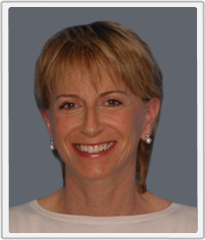 Mimi Sela serves as Managing Director of the Landa Fund, CEO of Landa Ventures, Landa's investment arm and Corporate Vice President of Strategy and Investments at Landa Corporation. Prior to assuming these positions, she served a six-year term as Corporate Vice President of Strategic Alliances at Indigo, responsible for the company's alliances strategy which culminated in its acquisition by Hewlett-Packard in 2002. 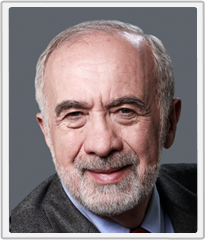 Benny Landa recruited Mimi to Indigo in 1997 from MS Communications, a leading public relations company specializing in strategic business consulting for top-tier global businesses, where Mimi served as Founder-CEO.